David E. Koch, 75, formally of DeKalb, died, October 10, 2011, at Maplewood Campus, Allen-Denesha Funeral Home, DeKalb Junction, in trusted with arrangements. 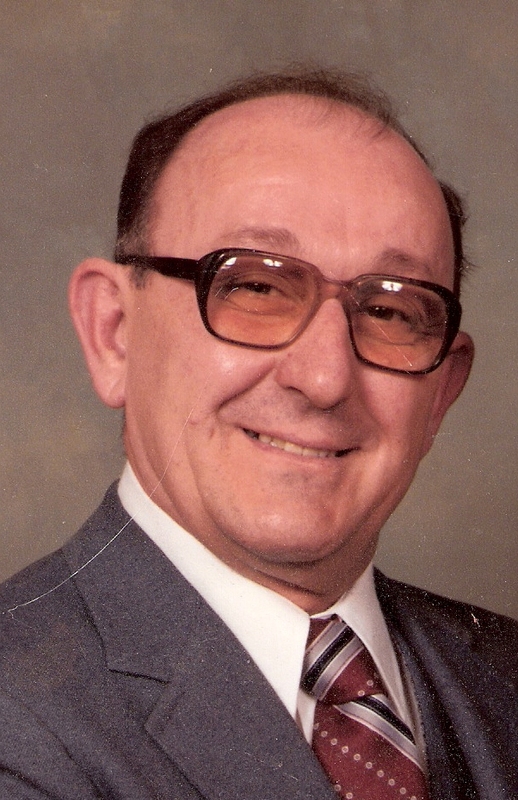 Calling hours will be Saturday, October 15th, 9 – 11 am, the funeral service will follow at 11:00 am at the funeral home, Reverend William Hart officiating, burial will be in Union Cemetery. David is survived by, his wife, Roxann, DeKalb, his mother Mae Trexler, Easton, PA, sons, Gary (Debra) Koch, Nazareth, PA, Terry Koch, Bethlehem, PA, a daughter, Bonnie (Doug) Reed, DeKalb, a brother James Koch, KY, a sister, Linda Trexler, Easton, PA, 8 grandchildren, 2 great grandchildren, and 2 nephews. David was born September 20, 1936 in Upper Saucon Township, Lehigh County, PA, the son of Harold and Mae Lieberman Koch. He married Roxann Rentzheimer in Hecktown, PA, May 28, 1955. He was a security guard at the Tide Water Golf Course in North Myrtle Beach, SC, before his retirement. David was a member of the DeKalb Junction United Methodist Church, life member of the Hecktown Volunteer Fire Company, Chaplin at the Elks Lodge in Calabash, NC. He enjoyed playing cards, making boxes for flowers; Sunday drives and was a NASCAR fan. In lieu of flowers donations can be made to the Alzheimer’s Support Group and Activities Department at Maplewood Campus, 205 State St. Rd., Canton, New York, 13617.